La Mer was built from about 1997 and completed in 2004. La Mer has are many different styles of homes that feature 2 level designs. Each Townhouse in La Mer has either 2 or 3 bedrooms and from 1.5 to 3 full bath rooms. Most La Mer Townhomes have garages & fireplace. Most models in La Mer have basements that can be finished into additional living space or used as storage. La Mer is a highly sought after because of the unique designs, well maintained common grounds and great location. 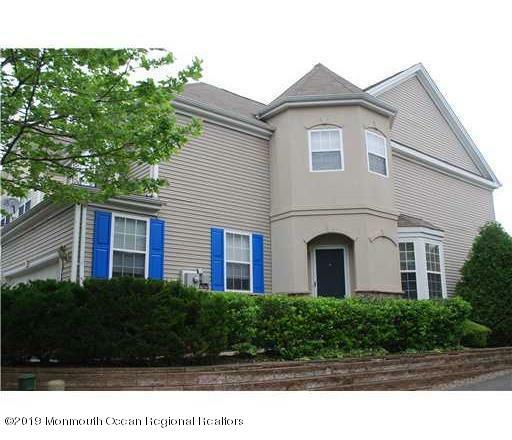 Commuting, shopping & dining options are all very convenient to the La Mer location off Ernston Rd Sayreville. The town of Sayreville has lots to offer and is a great place to consider if you are interested in moving to central New Jersey. Our Real Estate Agent here at Century 21 Sylvia Geist Agency are very knowledgeable with regard to La Mer in Sayreville. If you are interested in buying a home or selling a home in La Mer or the surrounding community give on of are Realtors a call.